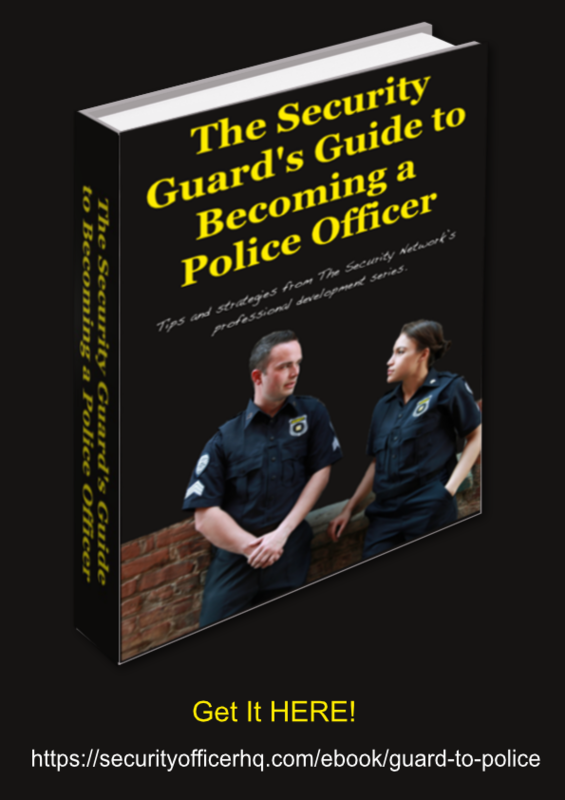 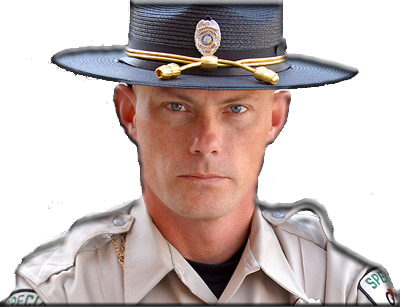 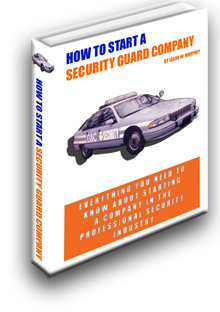 The Security Officer Network's official guide to obtaining an armed security license in the State of Tennessee. 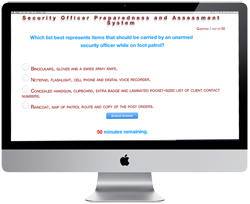 at least once every two years they must take four hours of refresher training and requalify with a 70% range test score. 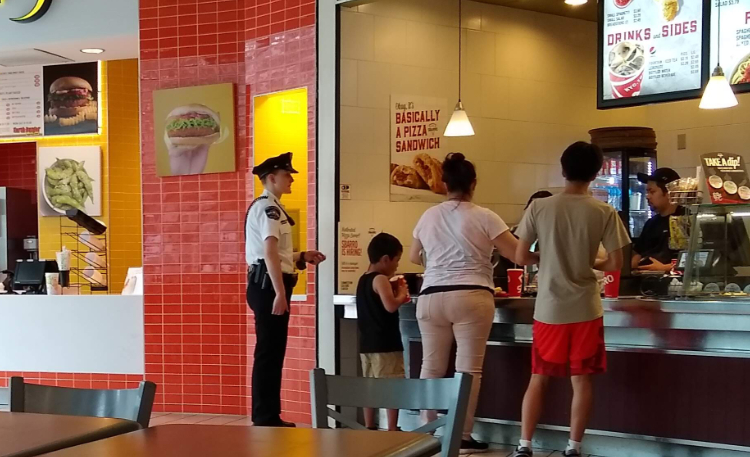 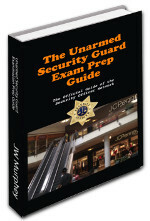 You can learn more about the best practices of armed security by getting a copy of the Armed Guard Prep Guide .